On Sunday, December 9th, Annual Passholders will be able to get 20% off of a banshee at a special shopping event in Pandora – The World of Avatar. Annual Passholders with a valid annual pass are welcome to attend a shopping event from 7:30 to 8:30am at Windtraders in Pandora – The World of Avatar. 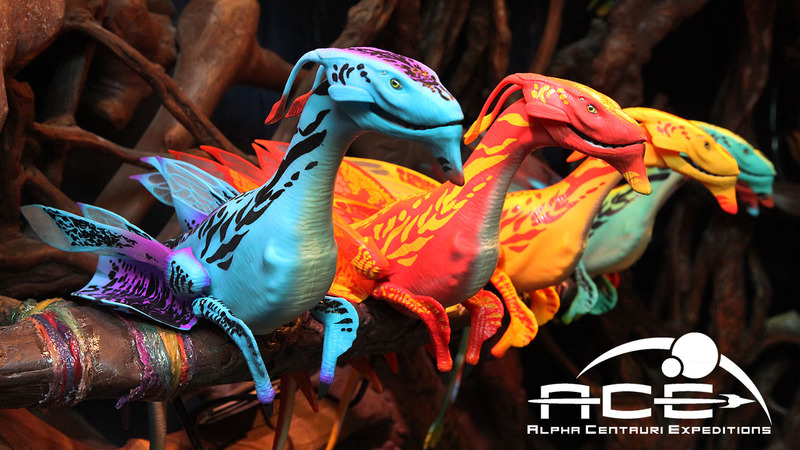 In addition to the extra discount on the shoulder banshee toy, Annual Passholders will be able to enjoy early access to Animal Kingdom during the event time window. The 20% discount does not apply to special edition or plush banshees.